What's It Like to Live in Palm Springs, California? Palm Springs is a desert town in Southern California that attracts people from all over the globe. 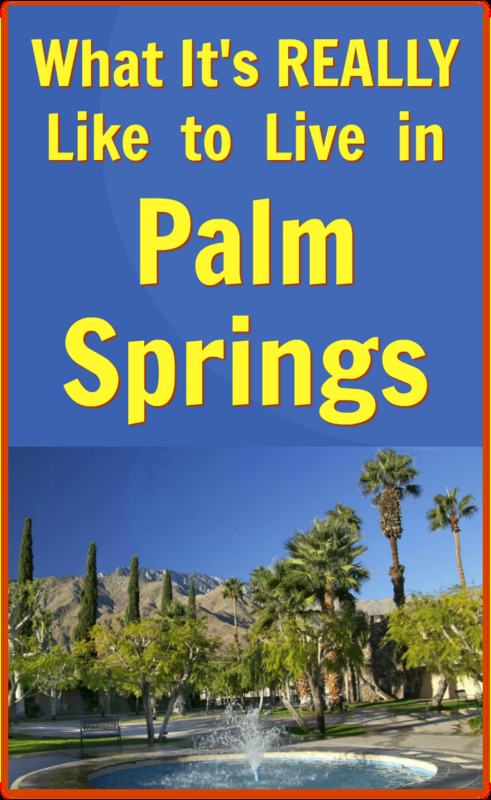 Many residents first come to Palm Springs on vacation, and then fall in love with its easy lifestyle and warm winters. Some live here part of the year, while others enjoy it for year-round living — even during the summers.